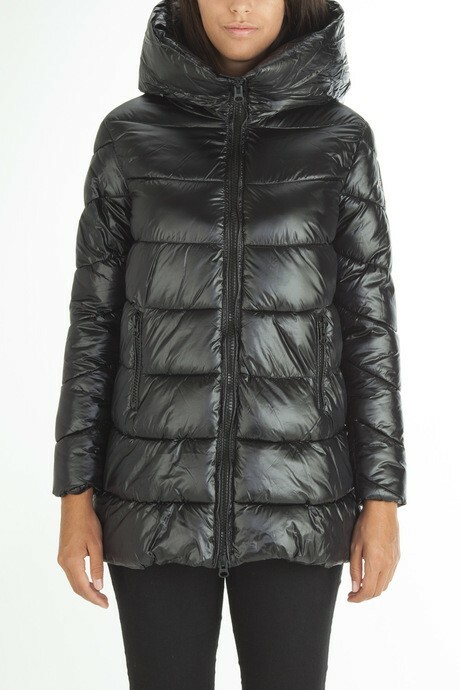 Women's quilted down jackets for warm and trendy looks all winter. 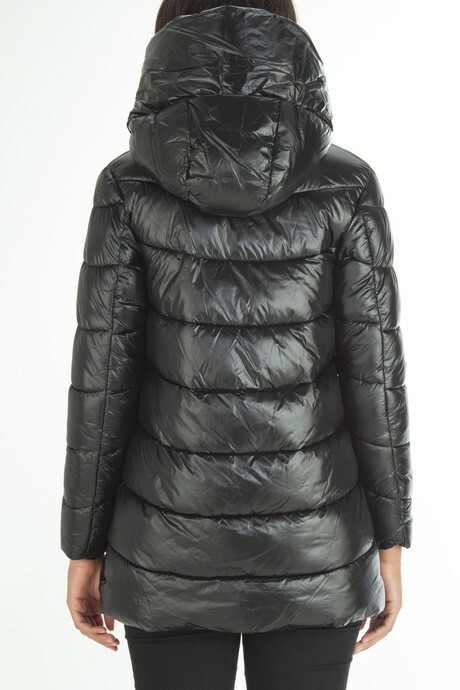 Who said the down jackets are always the same? 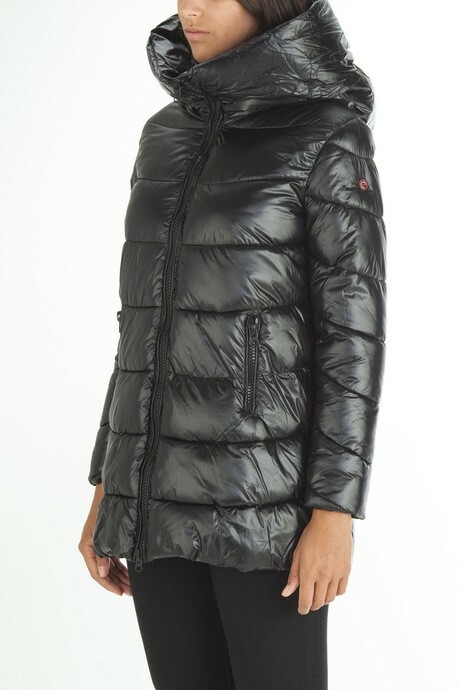 Censured collection offers long and short down jackets, with or without hood, young and actual cut. 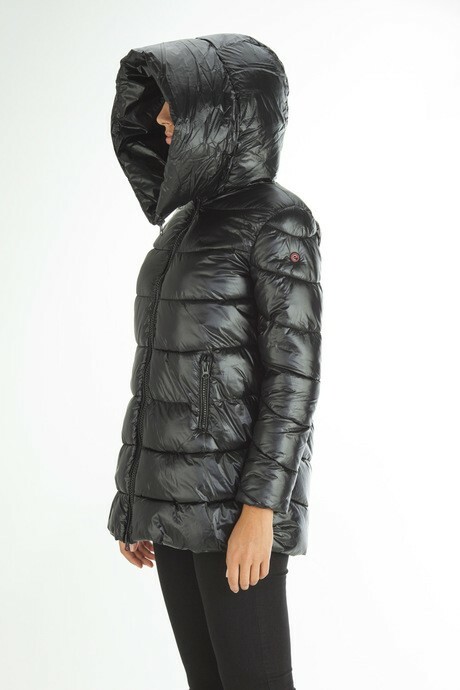 Warm and comfortable jackets for you who do not like the cold and want to feel protected whatever the weather conditions.Waisted line down jackets, they do not encumber body movements but add character to your look. You may choose from a wide range of styles and colors: shiny or mat fabrics, with or without fur hood border, high collar and wide pockets. Super insulating and warm, easy to wear all day. Look below for detailed technical information.